(Ottawa) May 7, 2015 – The Helsinki Alert of Biodiversity and Health that confirms the connection between the positive effects of nature on human health is widely endorsed by well-respected doctors and experts. "Leading medical and life scientists from around the world agree that contact with biodiverse natural environments in our cities is key to the maintenance of the broad community of microbiota required to promote a healthy immune system and thus prevent chronic inflammatory diseases" says Dr. John Bienstock, Canadian immunologist and Order of Canada member who along with primary author Leena von Hertzen and other experts contributed to the Alert. “This research shows there is a bigger issue at play. It shows that humanity is affected by the lack of exposure to nature. This will become an increasing problem. The Canadian Wildlife Federation is the leading organization in Canada promoting this information and our mission is to take this message to all Canadians,” says Dr. Gosevitz who also chairs the Canadian Wildlife Foundation. In March, CWF in partnership with C&NN launched its new Wild Family Nature Clubs, a program that provides resources and activities for families to engage in outdoor exploration, discovery and play. This new initiative complements a suite of CWF programs that offer Canadians varied opportunities to connect with nature through their personal areas of interest and help foster a greater conservation appreciation and ethic. 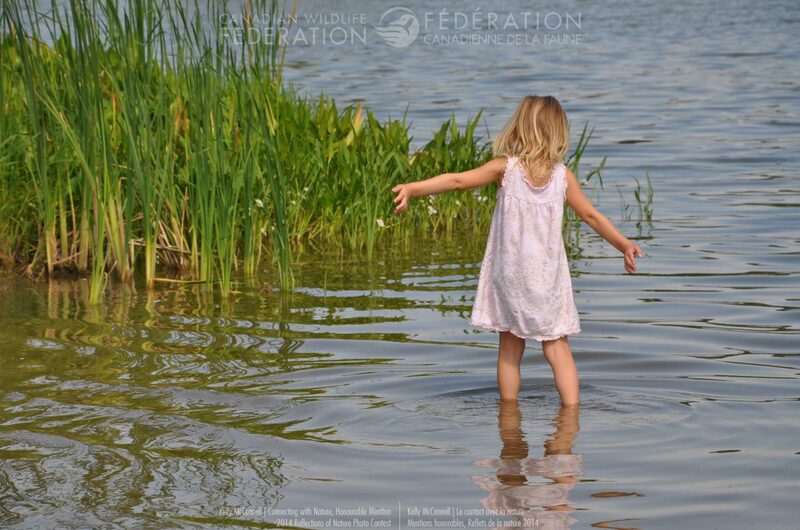 The Canadian Wildlife Federation is a national, not-for-profit charitable organization dedicated to fostering awareness and appreciation of our natural world. By spreading knowledge of human impacts on the environment, sponsoring research, developing and delivering education programs, promoting the sustainable use of natural resources, recommending changes to policy and co-operating with like-minded partners, CWF encourages a future in which Canadians can live in harmony with nature. For more information visit CanadianWildlifeFederation.ca.